Who was the elusive mystic Dr. Richard Maurice Bucke and what was his “passionate” relationship with Walt Whitman about? The year is 1857 and 20-year-old Canadian adventurer Richard Maurice Bucke is lost in a blinding snowstorm. When his frostbitten feet are amputated, he’s forced to change his life’s direction, resolving to become a doctor in spite of his daily pain. While practicing medicine in a stifling atmosphere of Victorian repression, he comes upon a strange “free-thinking book” by Walt Whitman called Leaves of Grass. After attending a dramatic reading of one of the poems, he has a mystical experience. From this time on, his destiny is set. 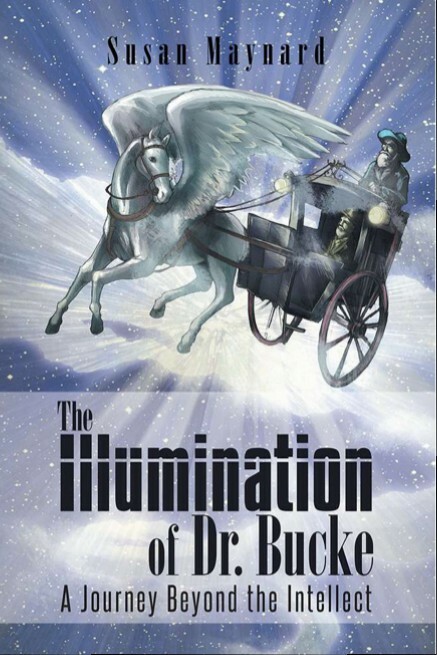 Now Superintendent of the London, Ontario Lunatic Asylum, Dr. Bucke journeys to meet the controversial poet in person. He is struck by a radiation of “magnetic energy” and, in the manner of a disciple in the presence of his guru, the two men form a powerful bond. Whitman joins the doctor at his home in Canada, alienating Bucke’s wife Jessie and fuelling local gossip. Inspired by Whitman’s worldview, Bucke abolishes the use of sedatives and restraining devices for his patients. He spends the rest of his life vindicating his beloved teacher’s name. 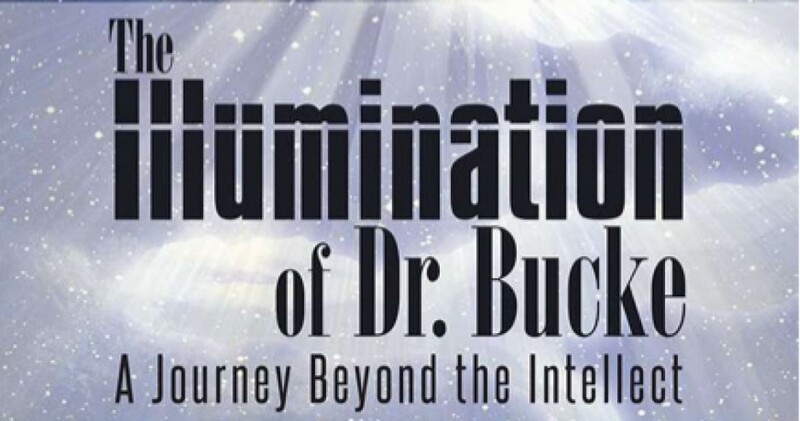 The Illumination of Dr. Bucke is a spiritual biography of one of the most remarkable figures of the 19th century: a pioneering psychologist and grandfather of the modern New Age movement, author of Cosmic Consciousness, and influencer of such great 20th-century thinkers as Albert Einstein, Pierre Teilhard de Chardin and Alan Watts.